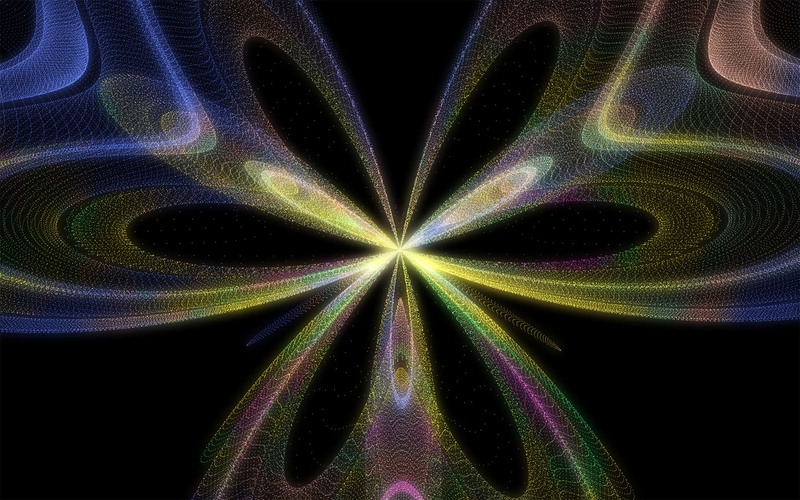 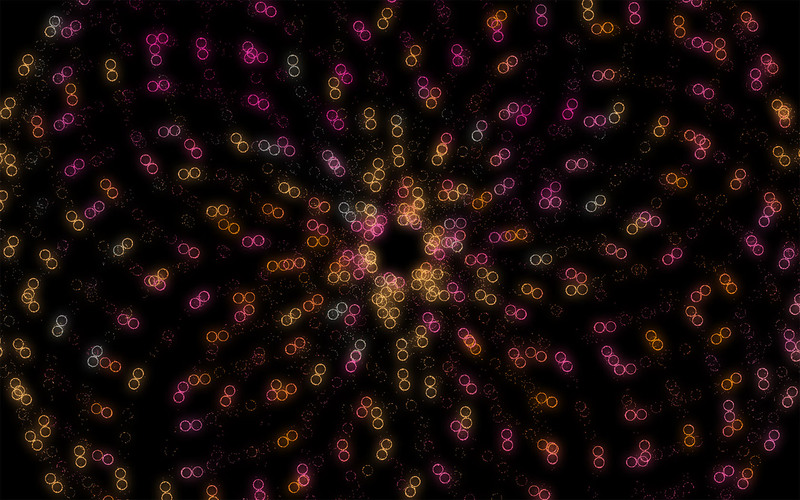 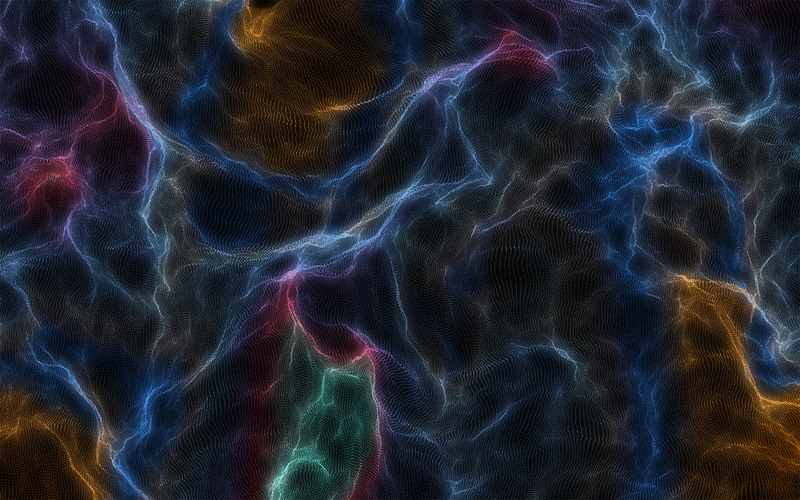 A particle engine written in WebGL that uses shaders to process all particle motion. 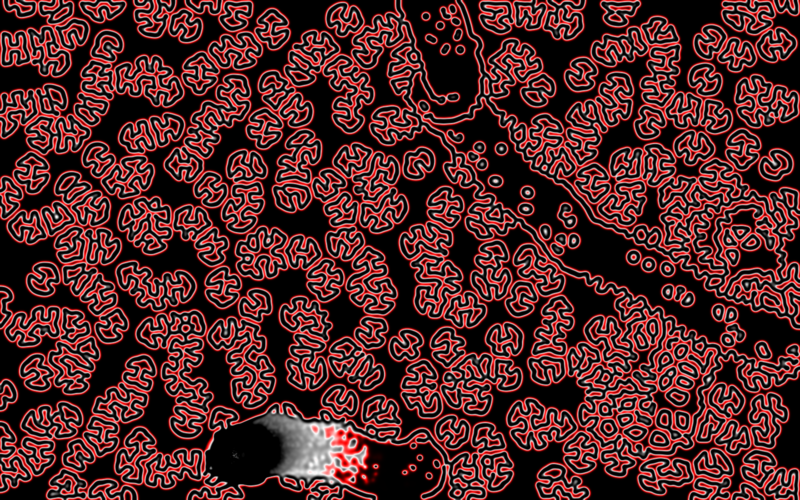 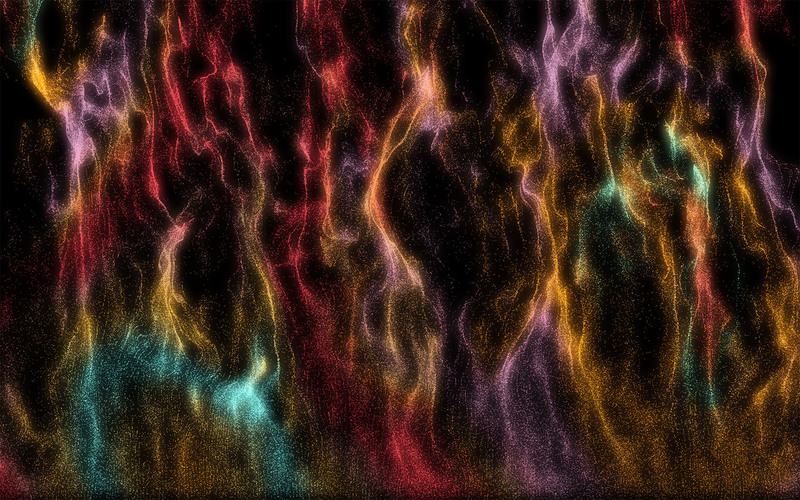 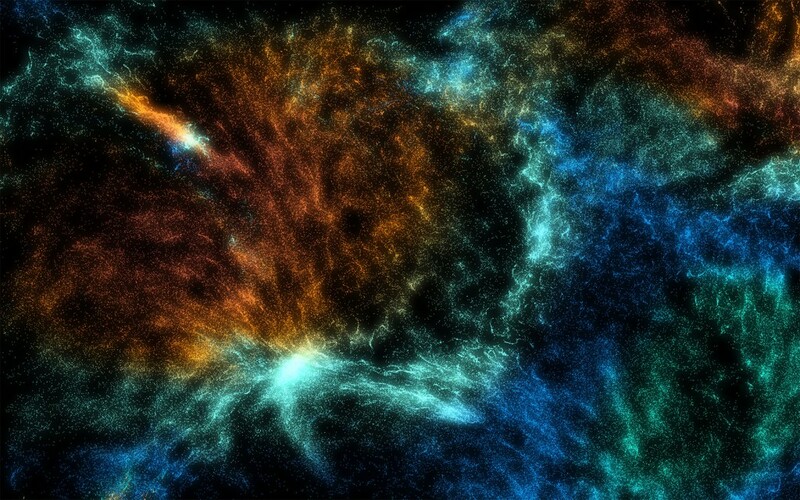 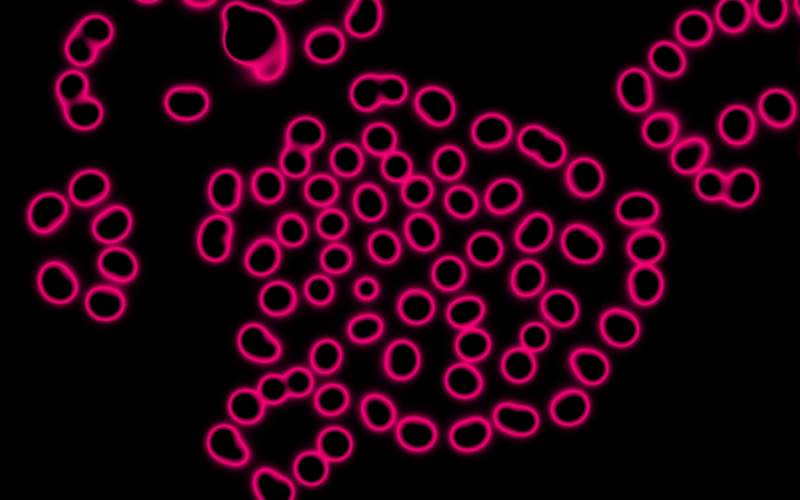 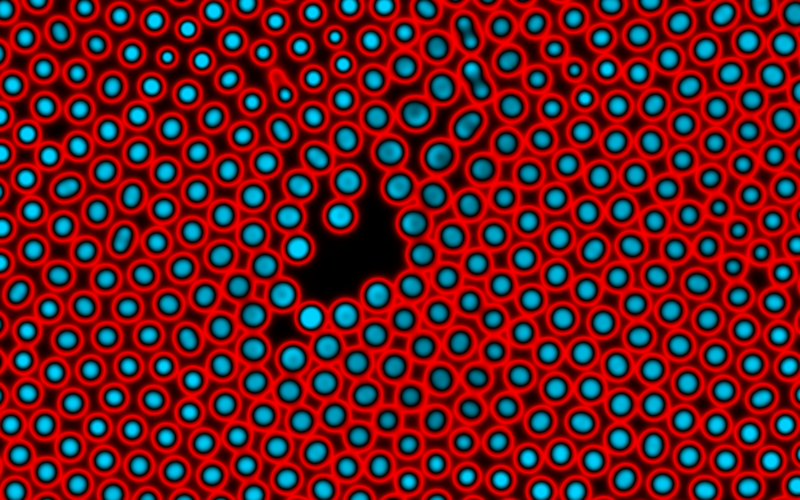 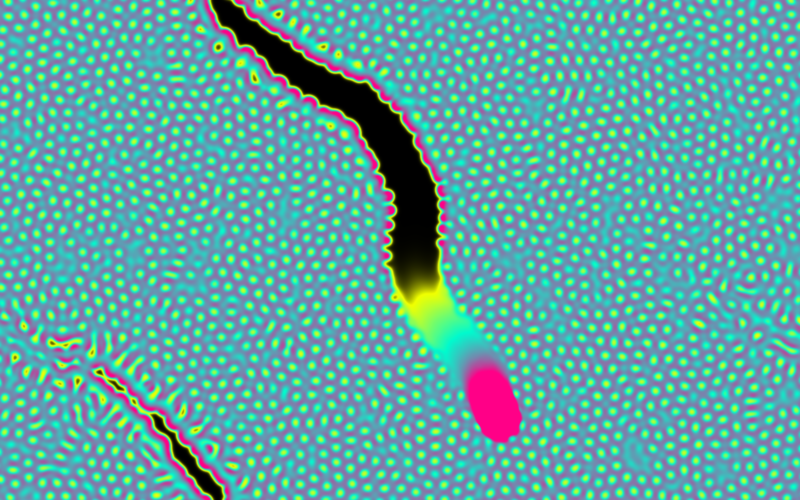 200,000 particles are simulated in the browser. 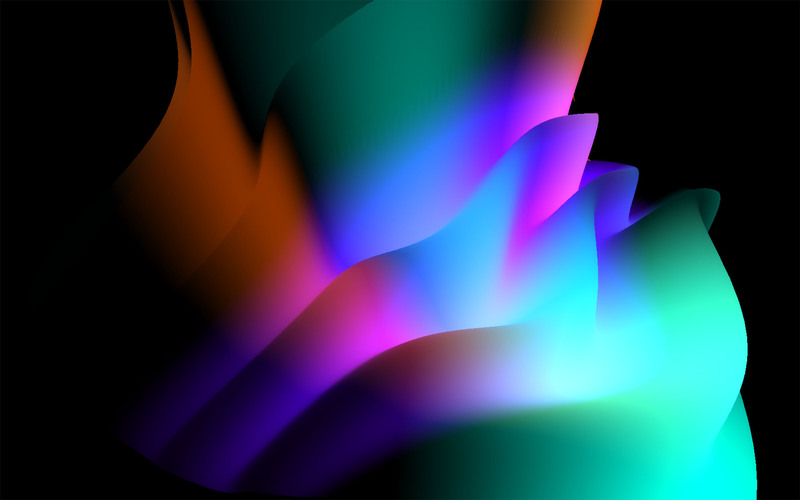 8 shaders provide different animation modes that can be accessed via the number keys. 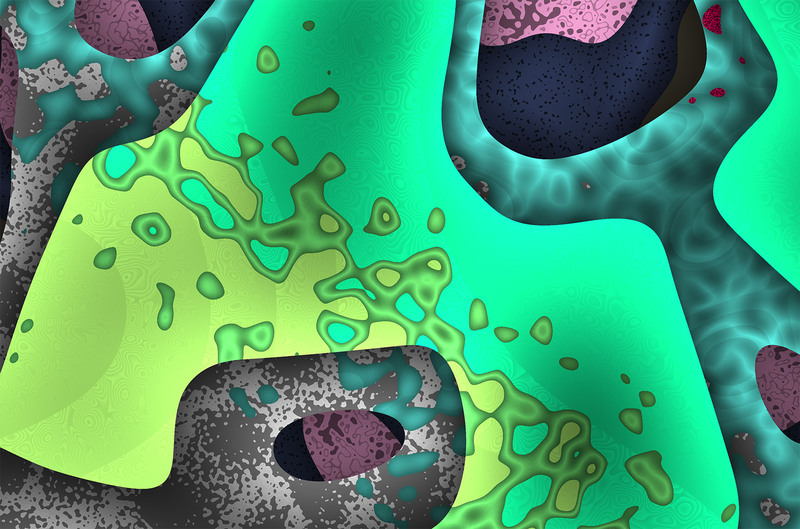 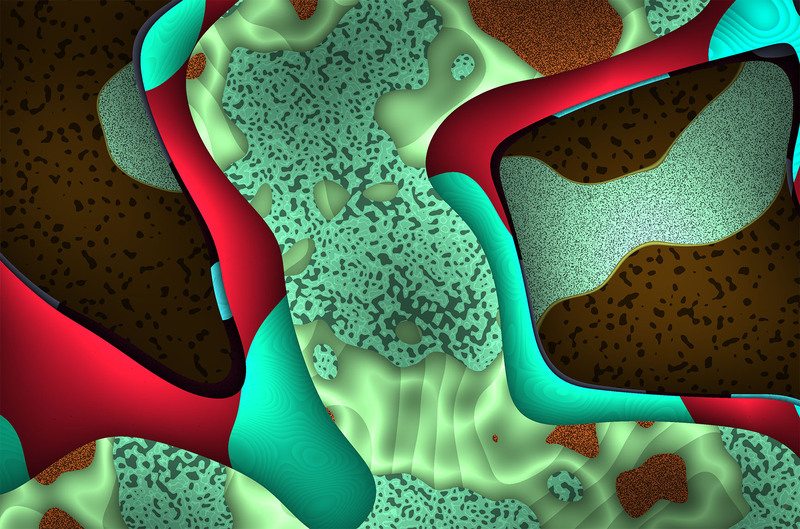 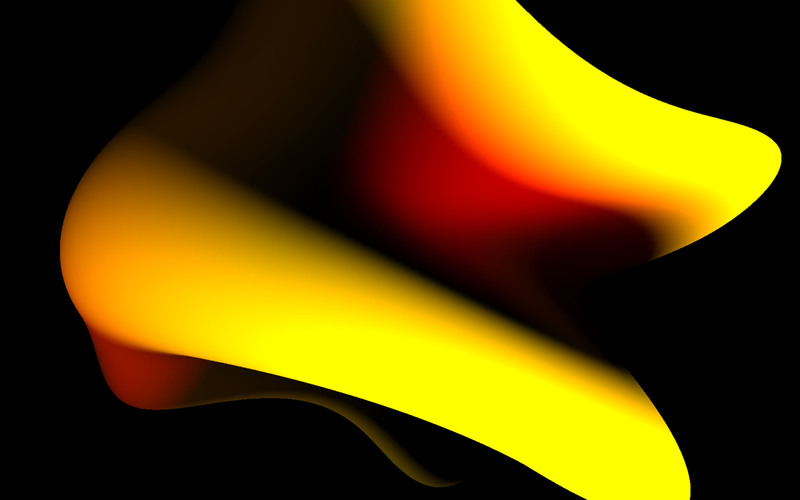 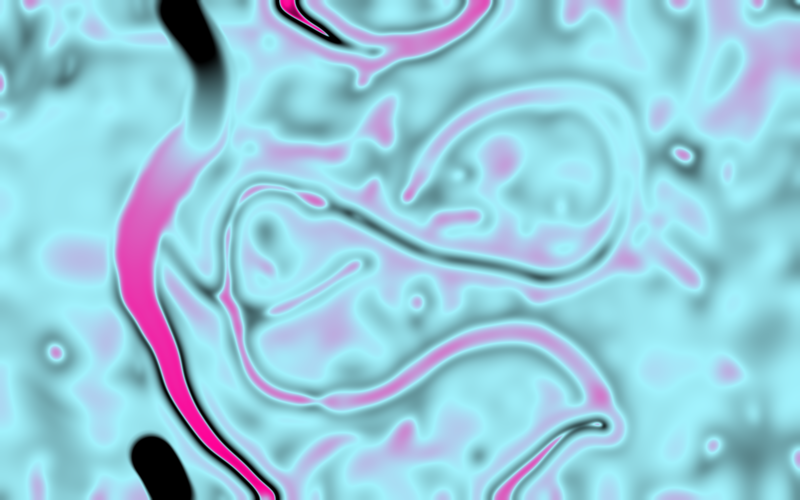 A simulation of two chemicals reacting in a fluid written in GLSL and presented using Three.js. 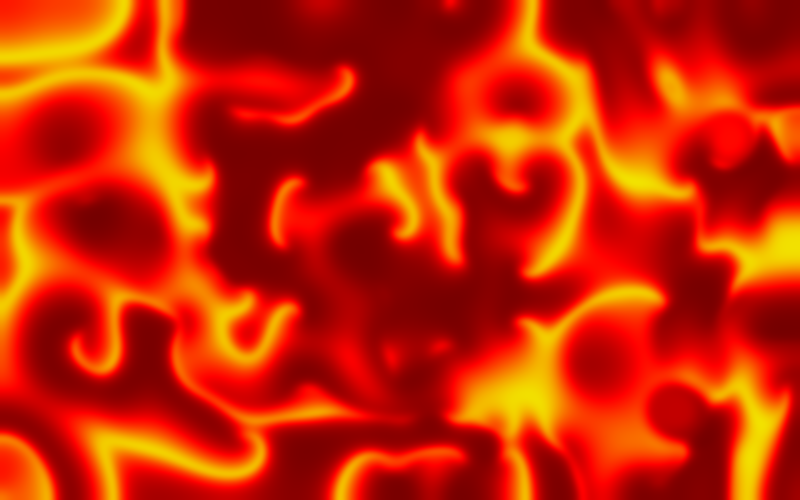 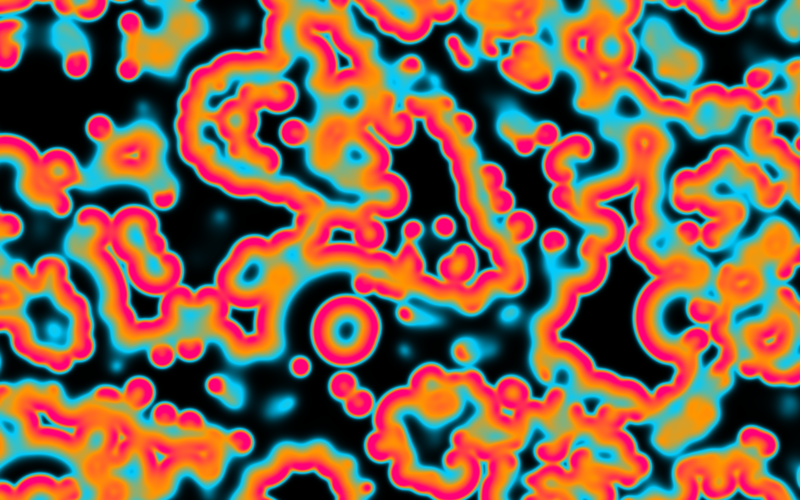 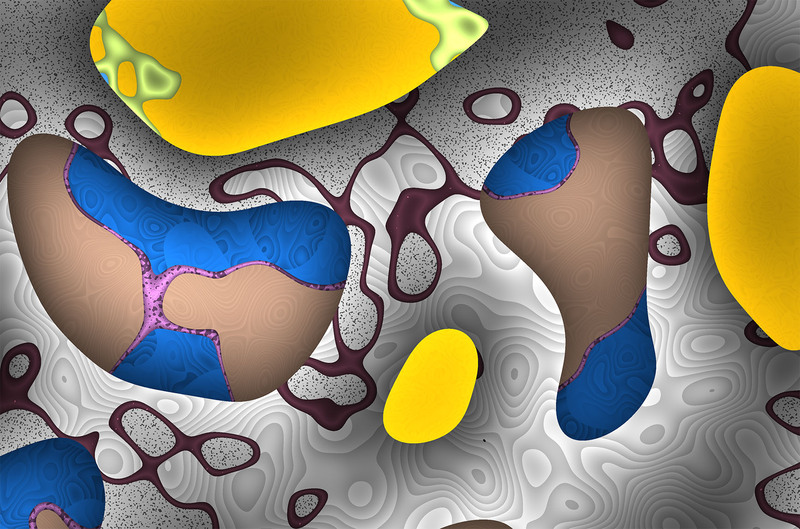 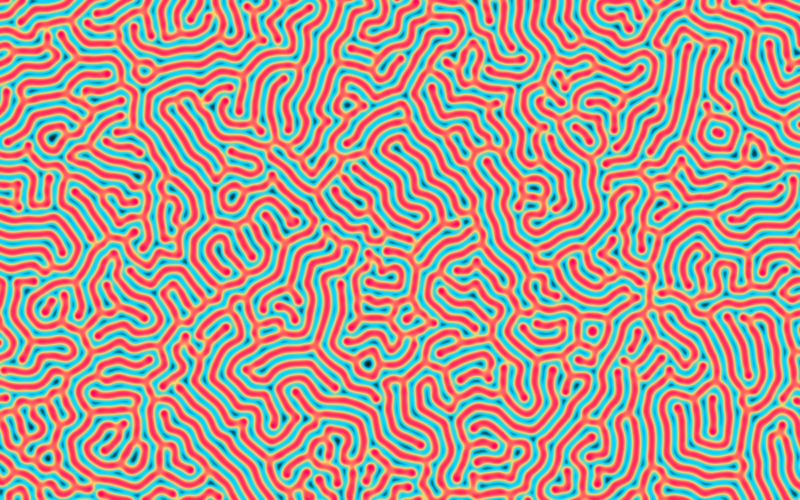 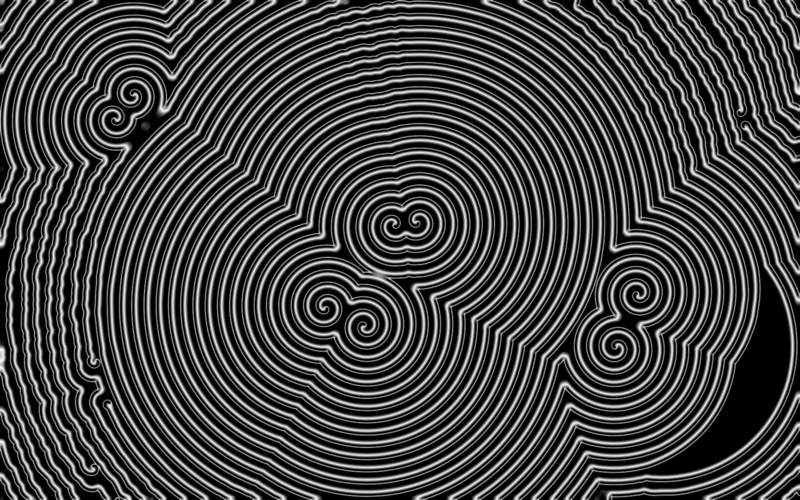 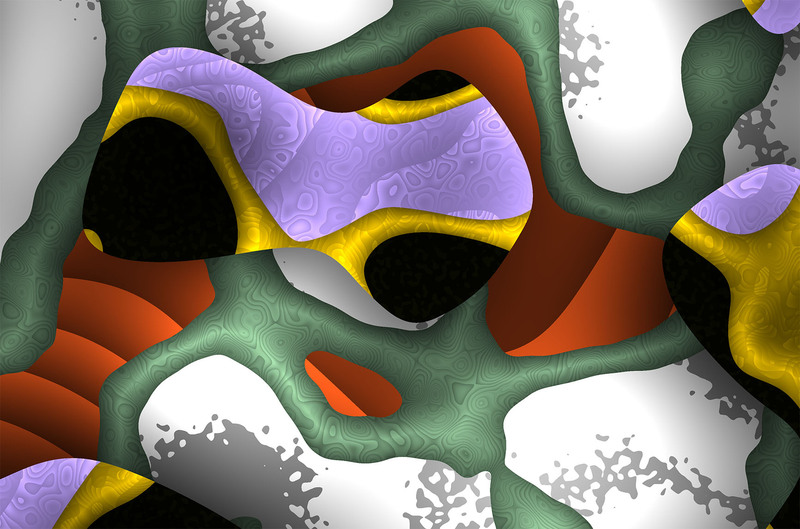 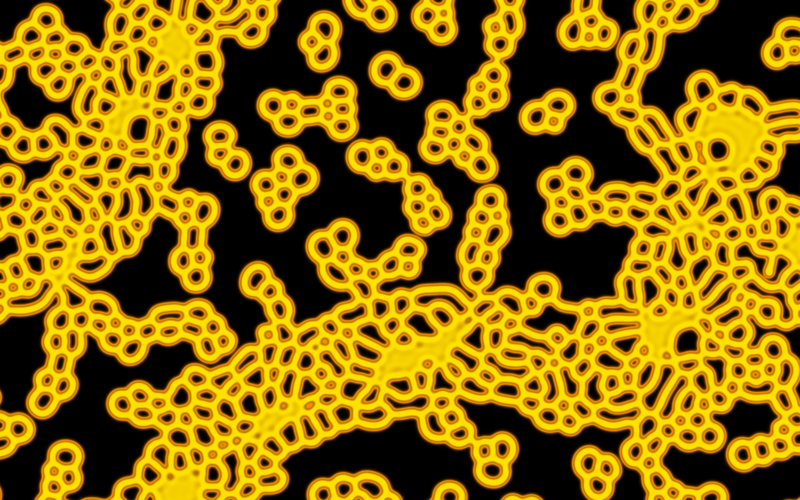 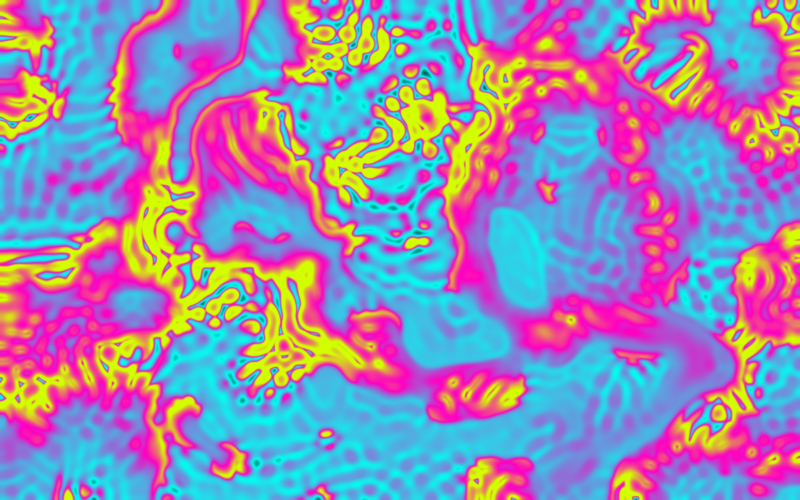 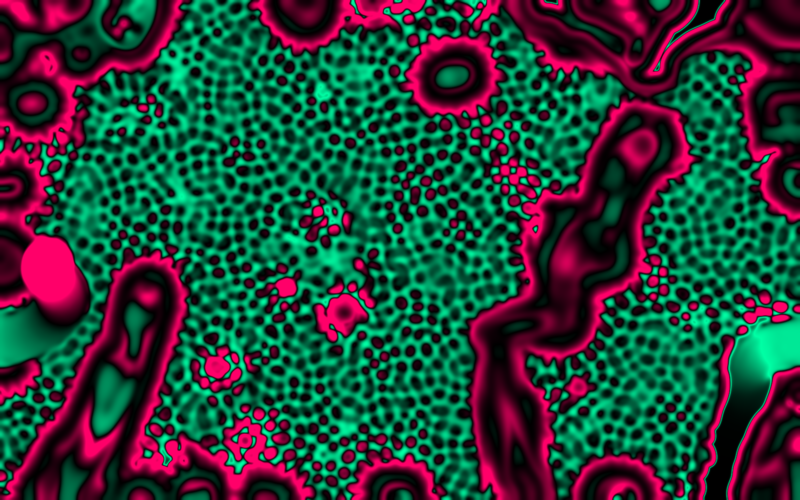 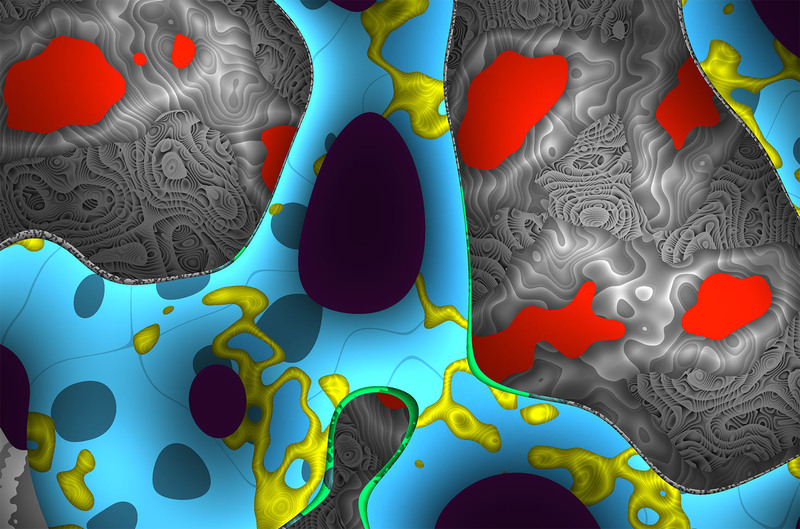 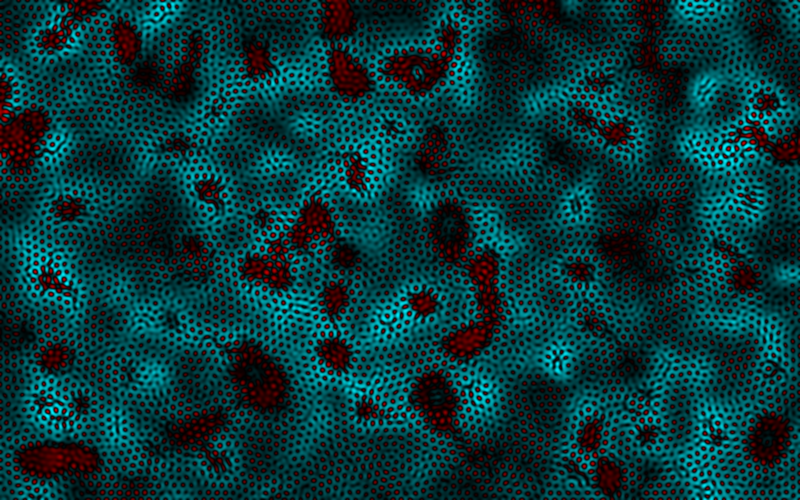 This experiment was adapted from Daniel Shiffman’s reaction diffusion in Processing tutorial, which was in turn adapted from Karl Sim’s excellent description of the process. 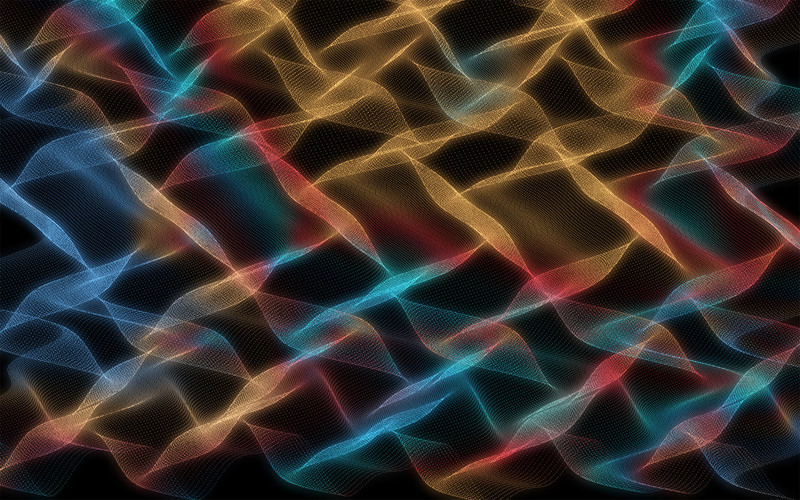 Layering a few oscillations can produce dramatic effects. 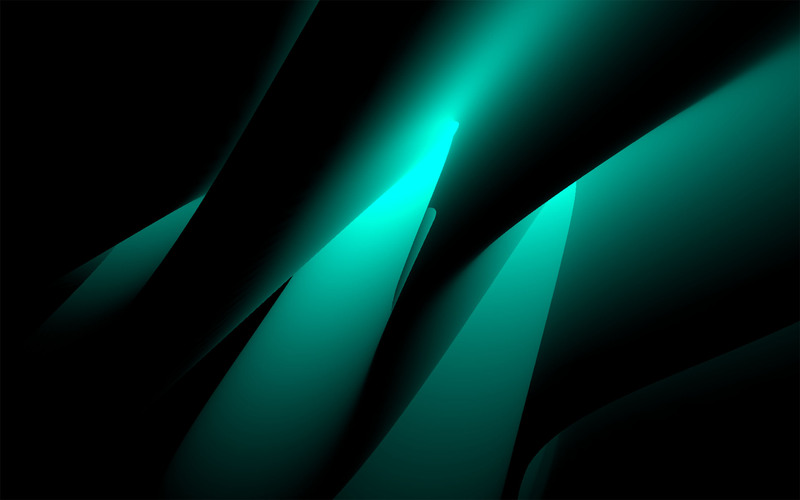 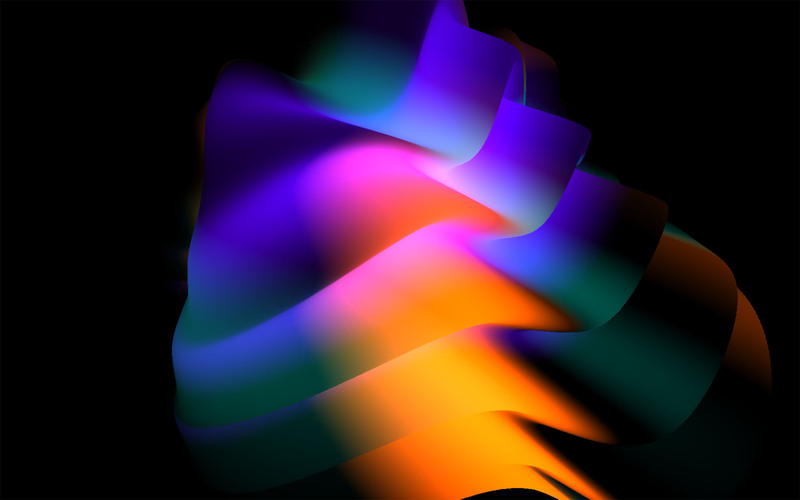 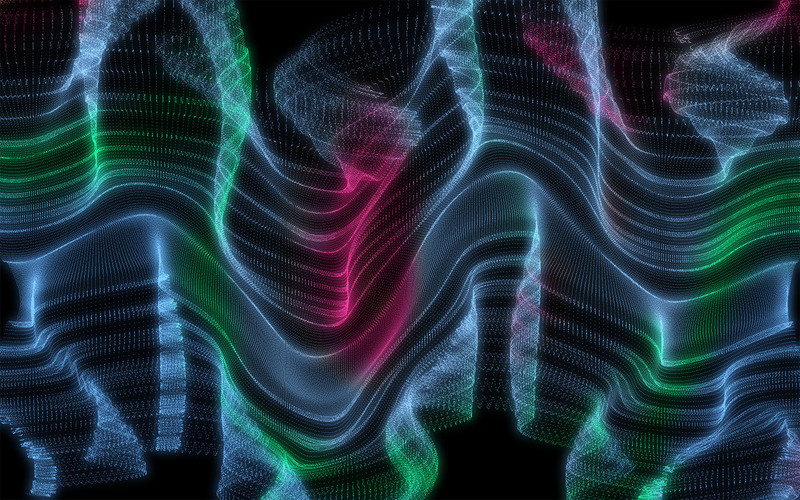 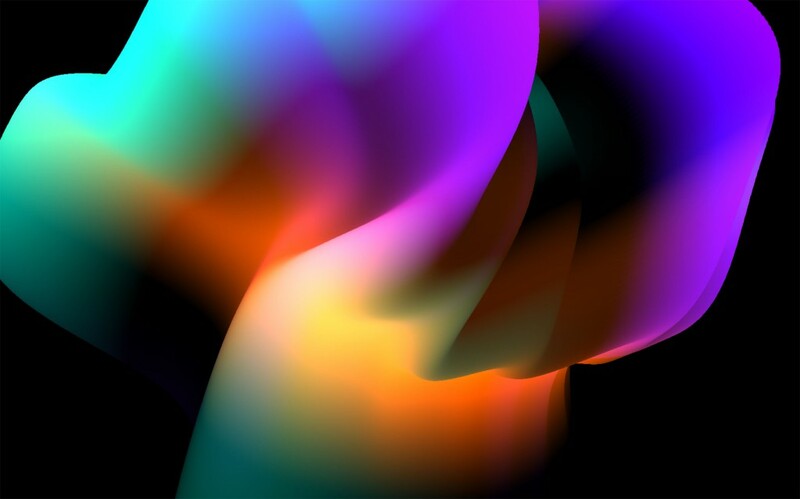 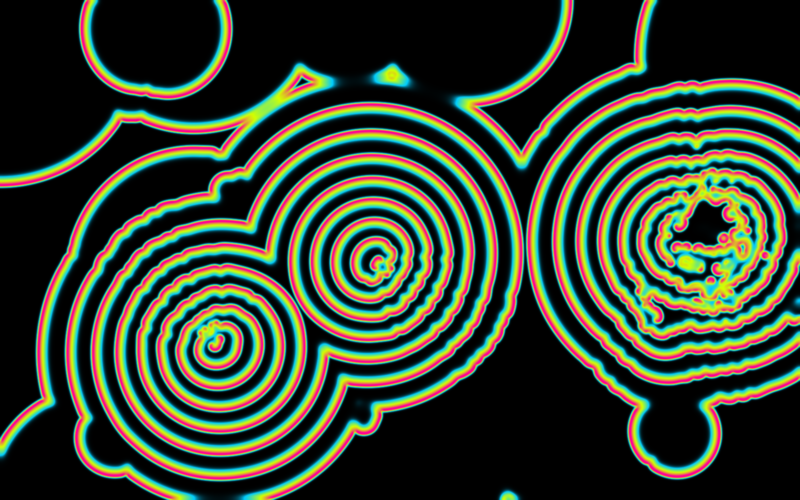 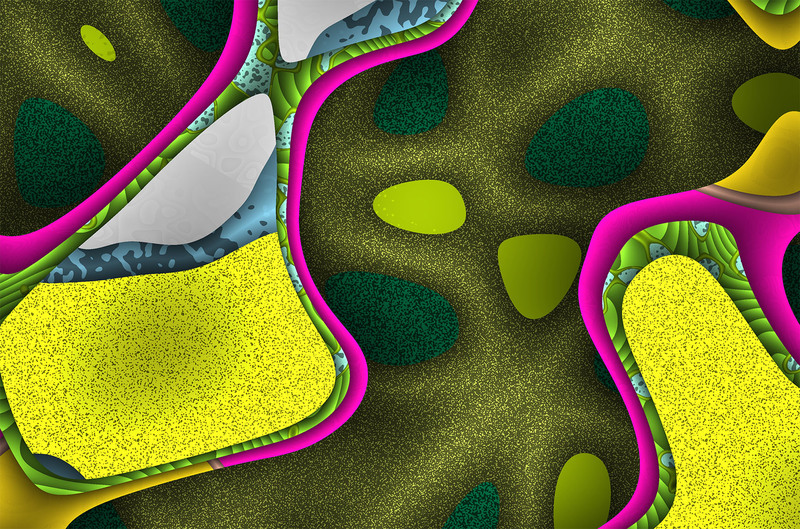 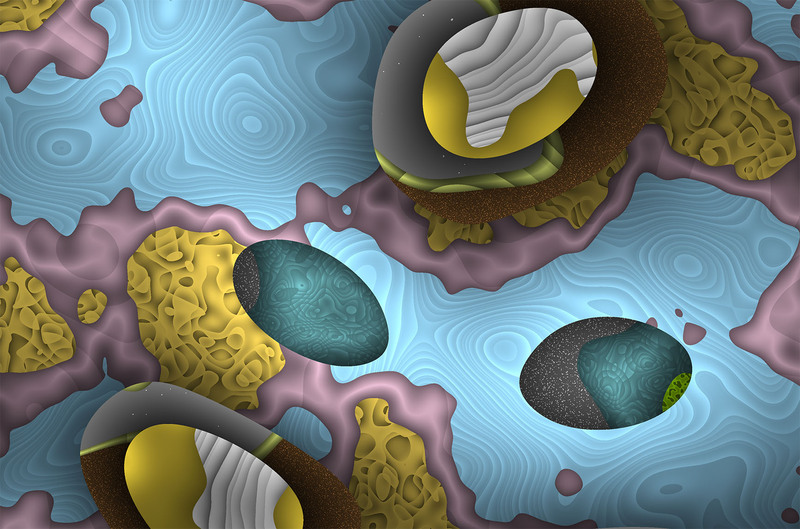 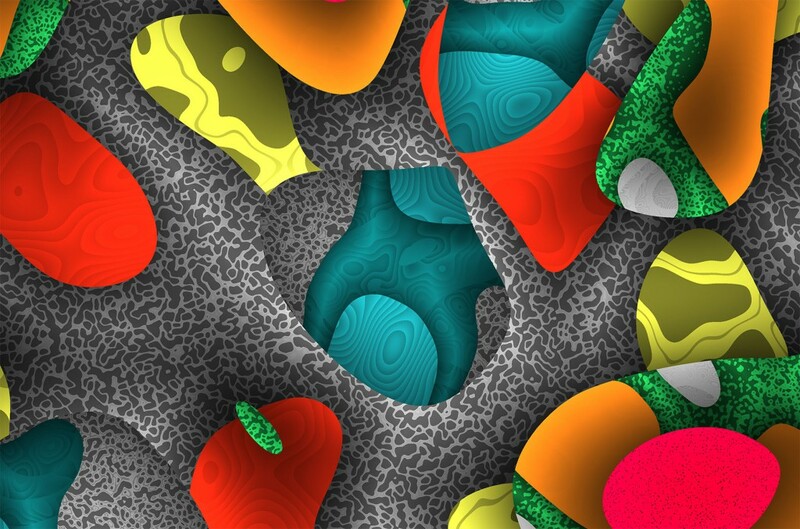 This project uses vertex and fragment shaders written in GLSL with a custom Three.js shader. 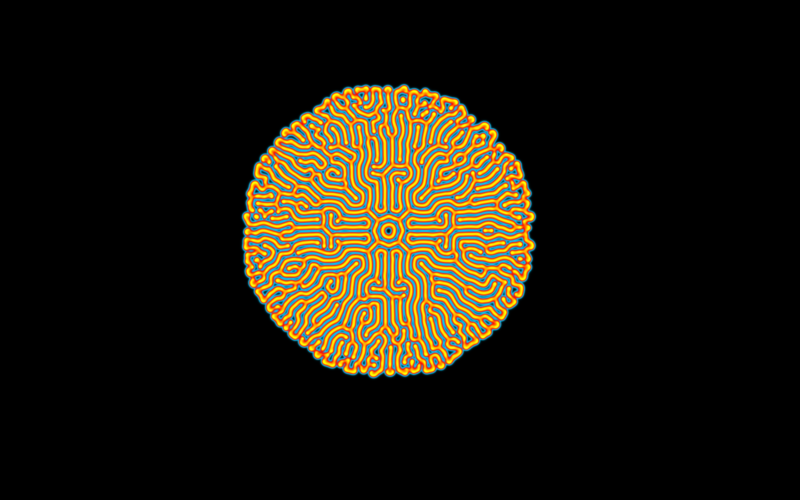 We begin with a sphere and then send multiple compound waves through each axis via a vertex shader. 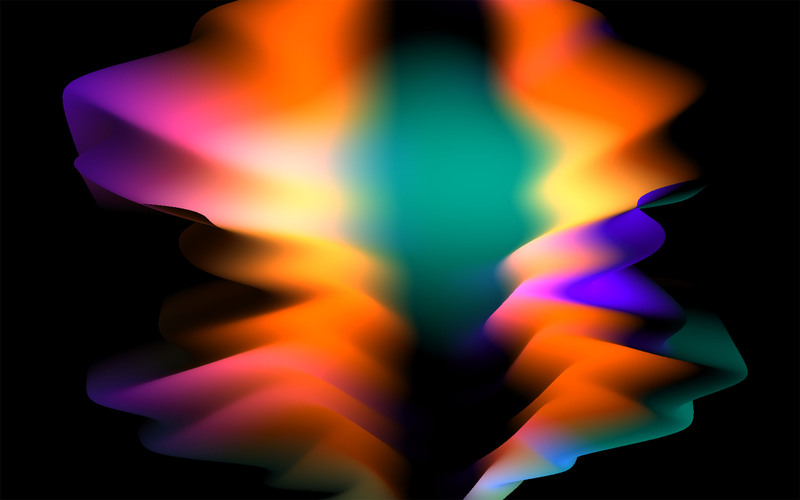 The fragment shader then uses the offset values to map a color to each vertex. 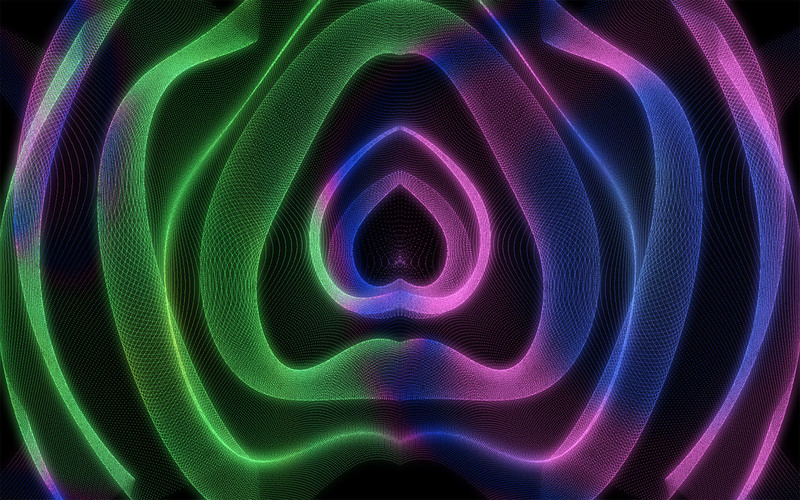 This demo give you control over each modulation wave an the colors used to represent the offsets.